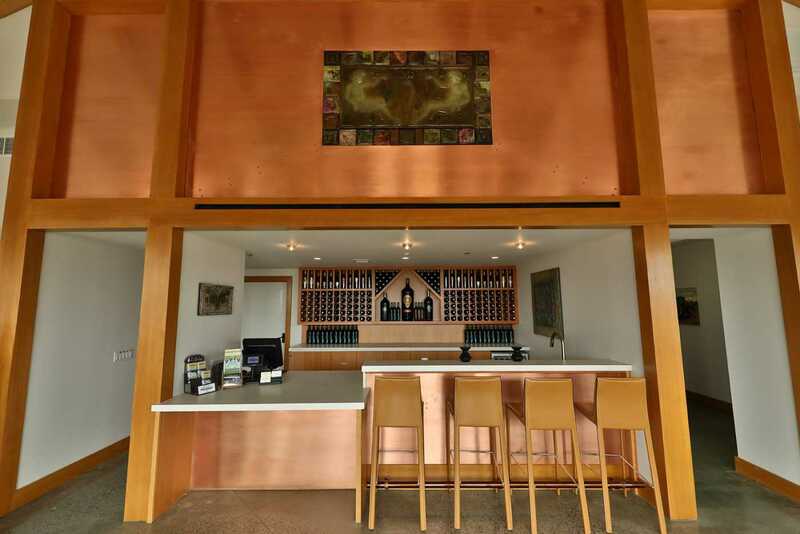 Enjoy a relaxing atmosphere at our tasting bar, where you can sample five of our current releases. 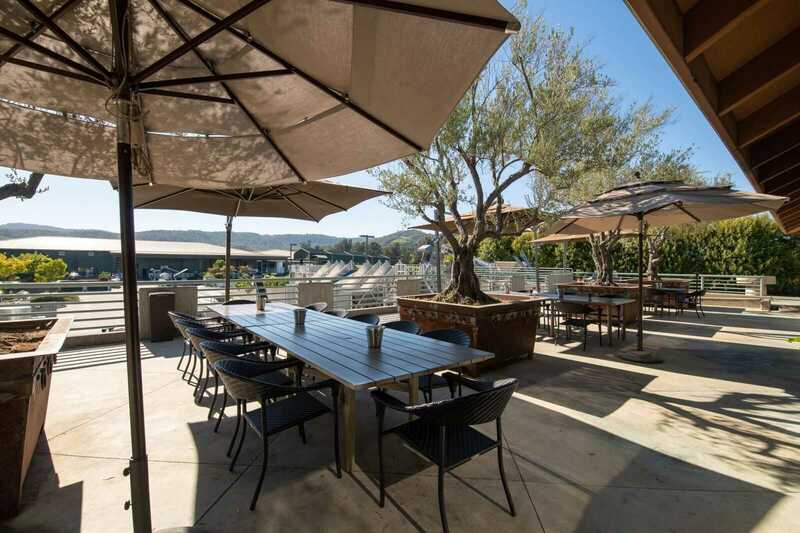 Our elevated tasting room offers a panoramic view of Napa Valley. Learn about the Laird story, as well as the wines, with our informed and friendly staff. 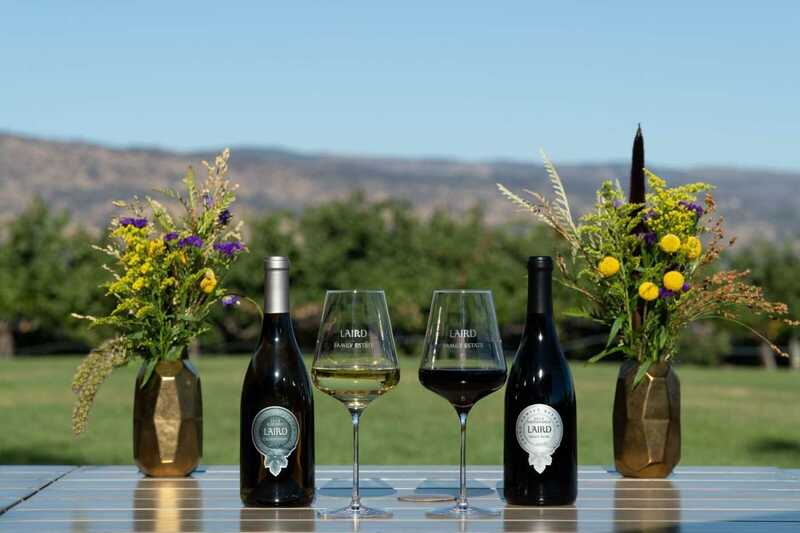 At Laird Family Estate, you are always a member of the family. 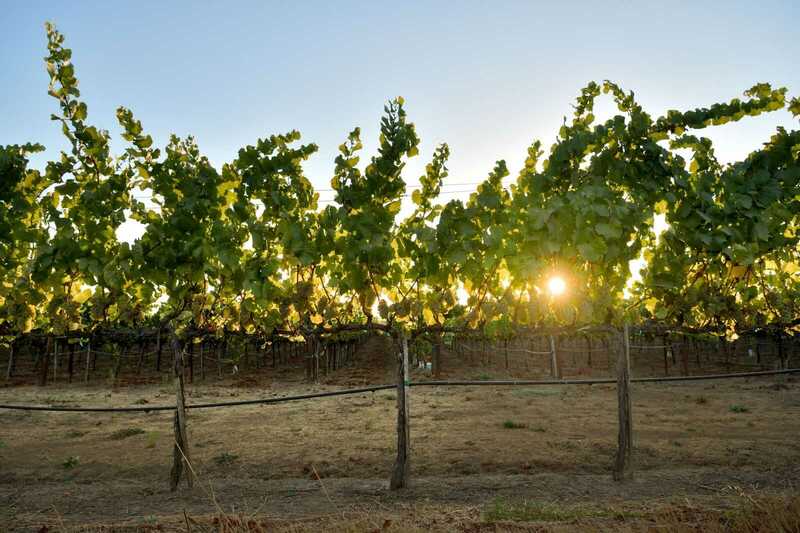 Your group will enjoy a private wine tasting that will include 5 specially selected wines. We book our last large group reservation at 3:30pm. 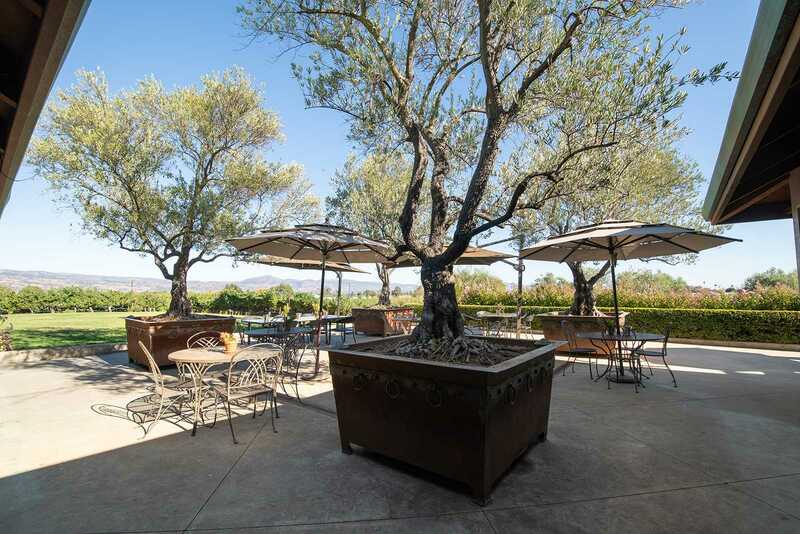 Please contact the winery as a large group tasting requires a special reservation contract. Weekdays only. 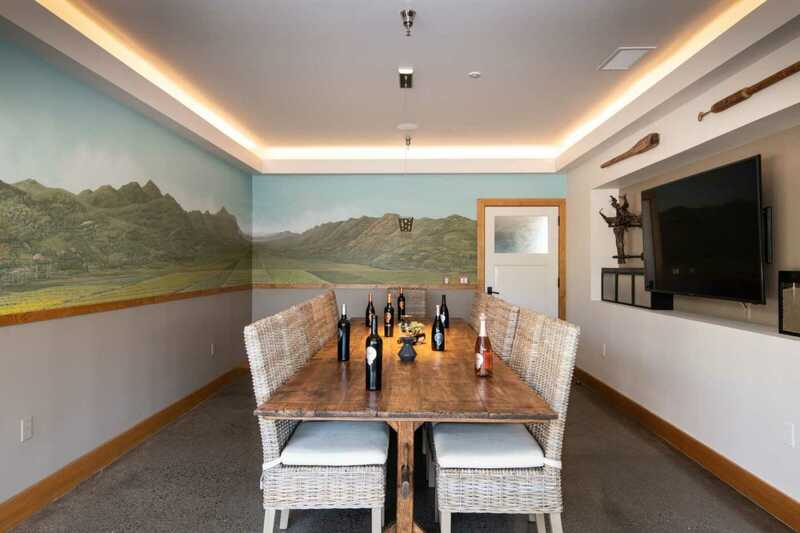 Please contact the winery to inquire about a special reservation contract. 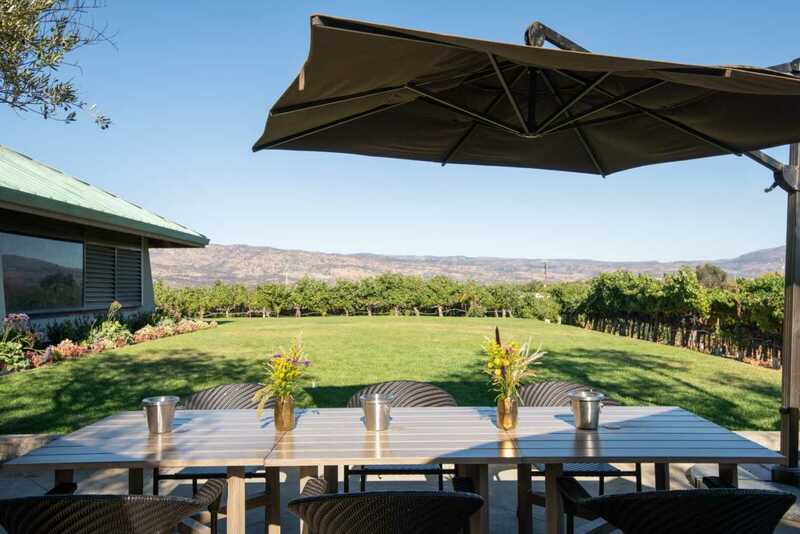 You are welcome to bring a picnic to enjoy with your tasting of Laird Family Estate wines. 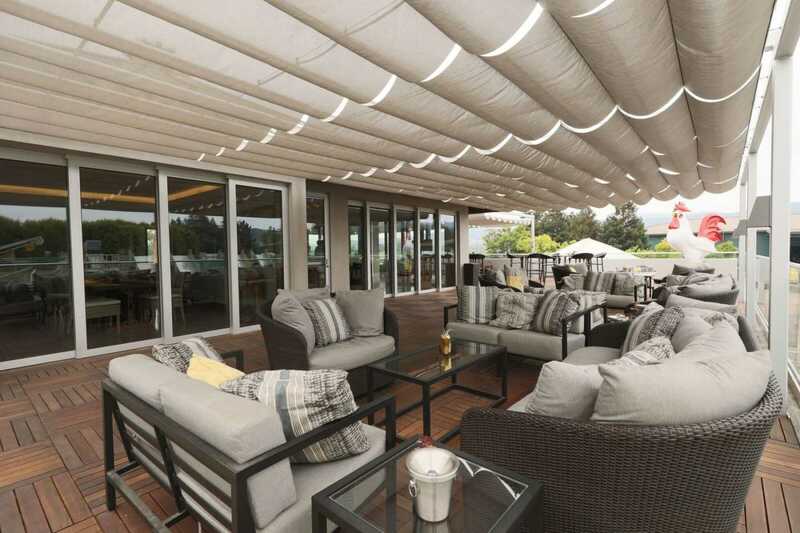 Picnics are permitted on our designated outdoor patios or lawn. Reservations are required for groups of 6 or more people.